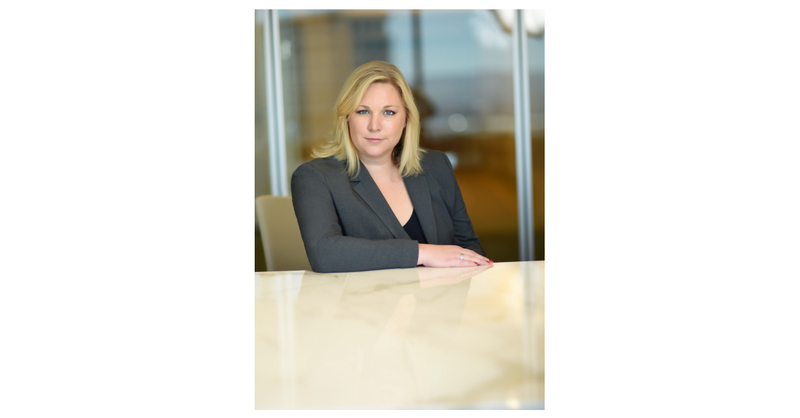 LOS ANGELES–(BUSINESS WIRE)–Greenberg Gross LLP, a high-stakes business litigation law firm, is pleased to announce the elevation of Sarah Kelly-Kilgore to Partner. Ms. Kilgore handles trial and appellate matters for public and private companies, high-level executives, and celebrities. Since joining Greenberg Gross in March 2017, Ms. Kilgore has led a number of the firm’s most high-profile cases, including a multimillion-dollar fraudulent-transfer action, an employment action on behalf of an in-house attorney involving claims of workplace retaliation, and several major breach-of-contract actions. Ms. Kilgore is lead counsel on the firm’s two cases currently pending before the U.S. Supreme Court, both of which involve significant First Amendment issues. Prior to starting her legal career, Ms. Kilgore was an Academic All-American at San Diego State University, where she led the women’s water polo team to its first NCAA Final Four appearance. Ms. Kilgore also served as the starting goalkeeper for the women’s national champion team in Australia’s National Water Polo League. Ms. Kilgore’s practice focuses on complex business litigation matters, including private litigation in state and federal court, regulatory and enforcement actions, and sensitive internal investigations. She earned her law degree from Georgetown University Law Center, where she was Editor in Chief of the American Criminal Law Review, and she is admitted to practice in the State of California, District of Columbia, U.S. Supreme Court, U.S. Court of Appeals for the Ninth Circuit, and U.S. District Courts for the Central, Eastern, Northern, and Southern Districts of California. In addition to her practice, Ms. Kilgore is member of the executive committees for both the Barristers and Business & Corporations Law Sections of the L.A. County Bar Association. She also serves on the Leadership Council for Public Counsel, a pro bono organization that provides legal services and community outreach across Los Angeles. Greenberg Gross LLP is an elite business litigation firm that handles high-stakes business cases and white collar defense matters across the country. U.S. News Media Group has named the firm among its “Best Law Firms” for commercial litigation and white collar defense every year since the firm’s inception. The firm has offices in Los Angeles and Orange County, California.